We have one little sign that says joy (shown here, tutorial here back before I knew what a paint pen was, ha!!). However, I would love to have LOTS of frames hung and signs made that are joy-related. 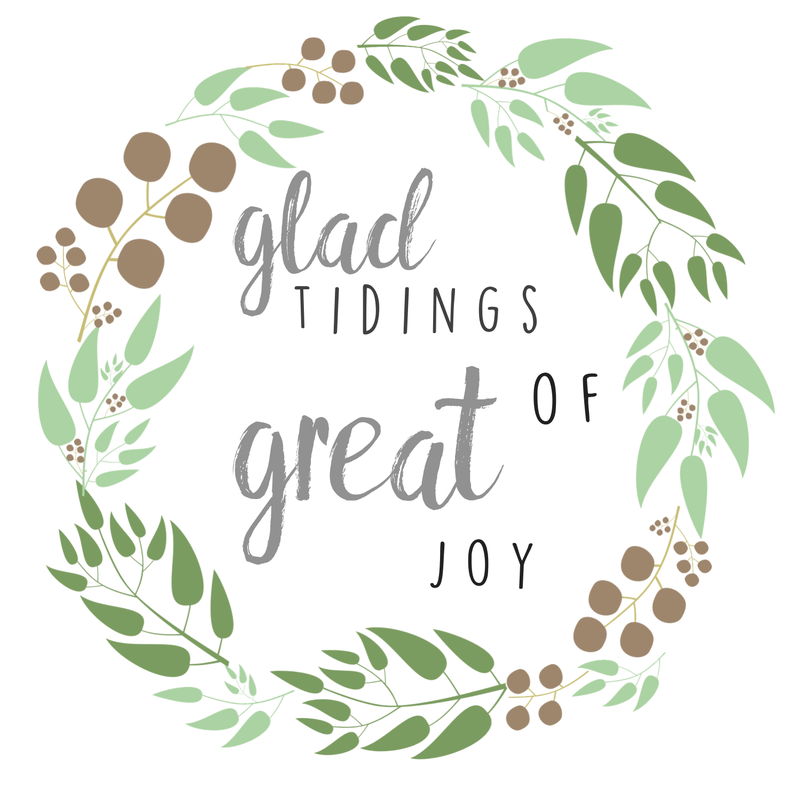 So, here I am sharing 2 printables (in 2 different styles) so that you and I can all decorate our spaces with reminders to celebrate and take joy in what God has done for us! But the angel said to them, "Do not be afraid. I bring you good news that will cause great joy for all people. Today in the town of David a Savior has been born to you; he is the Messiah, the Lord." So this Christmas, let's take time to celebrate. To give thanks. 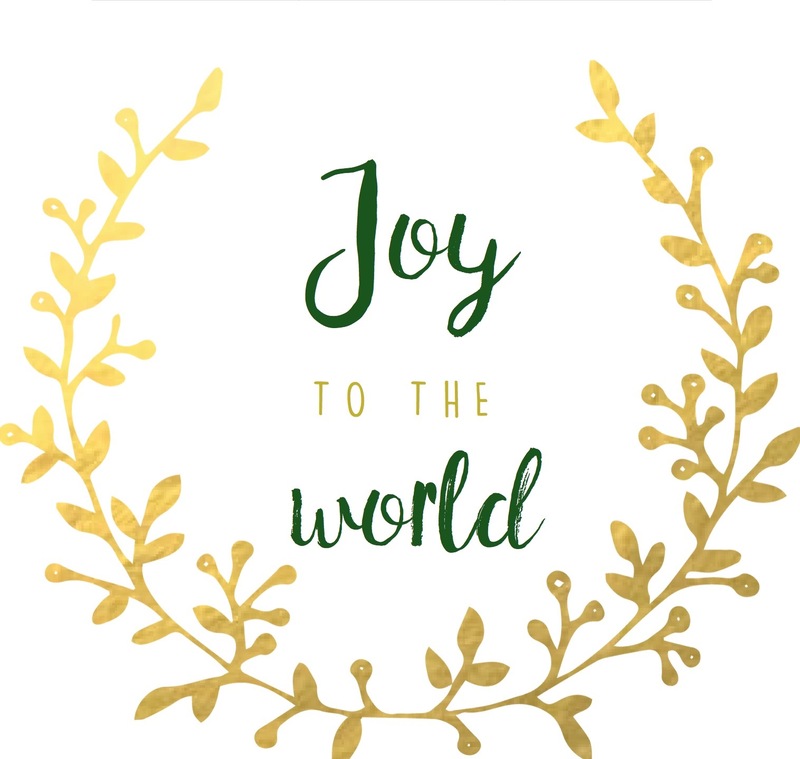 To be joyful in who God is and what he's done. If you're looking for more free printables, check out my Thanksgiving-related designs, which could be left up all year round!